Wellhead plug valve is a kind of low torque pressure control low torque valve, it is the key equipment on oil fields for controlling fluid. CCSC plug valves are built to meet and exceed the industry’s most stringent requirements in severe low and high temperature and working pressures. 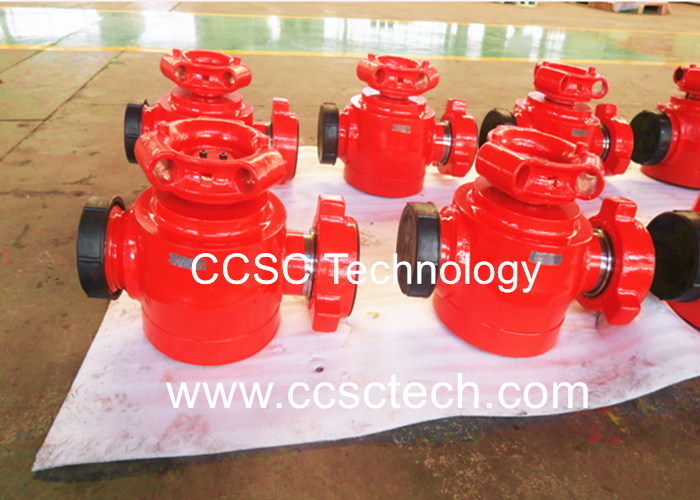 The high strength of forged alloy steel bodies and abrasion resisting plug inserts make our CCSC technology plug valves most reliable and long lasting. All CCSC Technology plug valves are made in compliance with API spec.6A. Q1 and ISO 9001. They are easy to operate and maintain. Both sour gas service and standard service are available. Both hammer union connection, thread connection and flanged connection as an option. Typical applications includes oil and gas drilling plug valve, oil gas production plug valve, cementing plug valve, flow back service plug valve, fracturing plug valve, fluid distribution plug valve, shale gas service plug valve, acidizing plug valve, coiled tubing plug valve, sand control plug valve and choke and kill manifold system plug valve, well testing plug valve, wellhead Christmas tree plug valve, choke manifold plug valve, weco hammer union plug valve and API 6a flanged plug valve, full bore plug valve, standard service plug valve and sour gas service plug valve etc. Our well head plug valve is designed and manufactured improved from SPM plug valve, FMC plug valve and Halliburton plug valve, NOV ANSON etc. 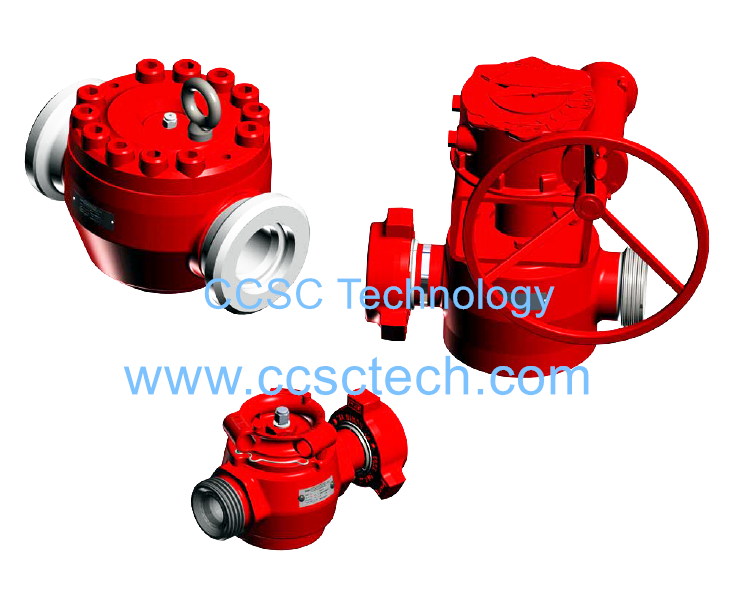 We CCSC technology are dedicated to improving efficiency and safety in field operations, all kinds of plug valves can be designed and manufactured according to user’s requirements. ● Well testing,fracturing,production,flow back,acidizing etc.